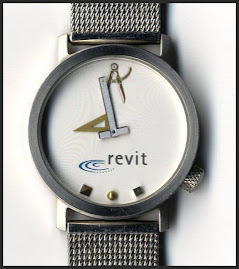 The other day I wrote about my transition between Revit versions and differences between what we can do with View Templates. Harry "Mr. Boost Your BIM" Mattison offered some code to relieve the tension. It's pretty cool how few lines of code and provide useful answers. Check out his post. Be sure to read his post tomorrow too, he's going to enhance it a bit and share that too!